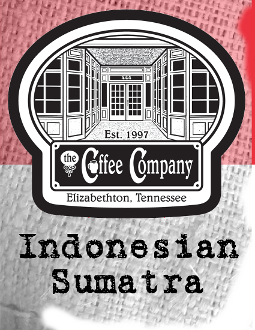 Sumatra is our "Big Bean" both literaly and figurativly. The size of the bean is about 30% larger than some of our other coffees, but that is not what is important. What is important is it has a big earthy flavor with a full body and low acidity to carry a slightly darker roast than the rest of our coffees. The Full-City roast is still light enough to not empart any burnt tones but dark enough to leave a smokey buttery finish that lingers on the palate.